Between the games, anime, and strong fan-following, what can contain the behemoth that is the Pokémon franchise? Since the release of Pokémon X & Y, we've covered the franchise regularly—we've done everything from break stories like Twitch Plays Pokemon to posting all the neat cosplay the franchise inspires. It's not enough. Every day, there are a ton of cool, worthwhile Pokémon-related things that never go up on Kotaku proper—stuff that the world needs to see. 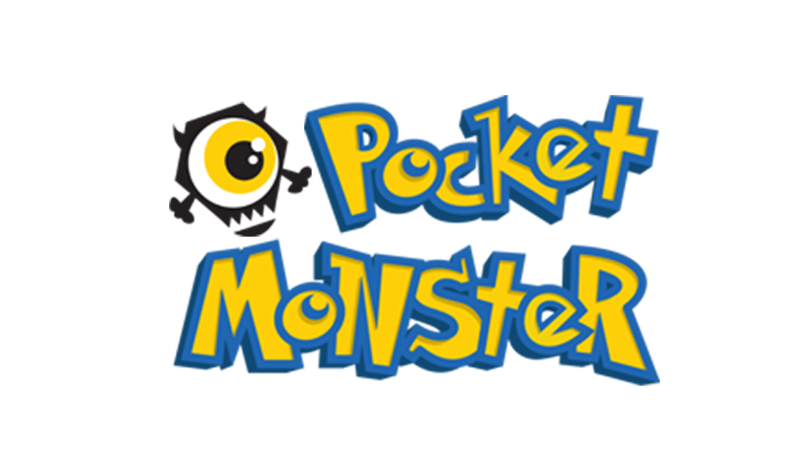 That's where Pocket Monster, our new subsite dedicated to all things Pokemon, comes in. The site is still a part of Kotaku—you'll see some of the best posts from this site on the main page. So even if you don't follow Pocket Monster, you'll still be up-to-date on everything you need to know about Pokémon. But if you do follow the site, you'll also see lots of other small, neat things from the Pokémon universe, too. Think of it as a place that takes 'Gotta Catch Em All' seriously. To that end, we welcome any and all tips about Pokémon—be it a cool screenshot from something that happened in your game, or a Pokémon-related story you want to tell the world.